Saturday, Feb. 4th, 2017. The theme this week was, “Identity & Community”. We all have our own identity. There is something special about each and every one of us. At most times in our lives, we can all identify with being a part of a community – our family, our friends, our school, our team sport, our town or even our book club. Keeping our own identity within our communities can be challenging but also very healthy and rewarding. At this time in their lives, the community within the Juvenile Treatment Center is where the Youth focus. Within the Center, the kids need to get along, cooperate, work together and respect everyone present. We discuss the importance of this but also the importance of understanding who we are individually. 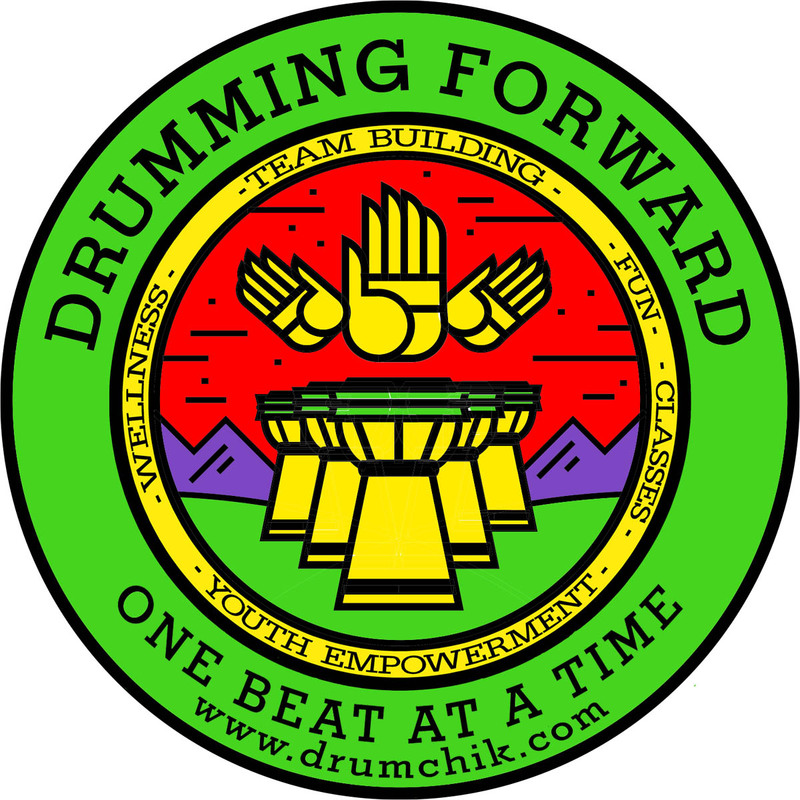 I love the theme of “Identity & Community” because it relates so well to the discussion of being your own musician (Drummer) but finding your place within the Drum Circle community that we create together. With the support of Community, we can all be great Individually! We are moving along successfully with our mindfulness and preparation for our performance within the center on March 11th is going well.